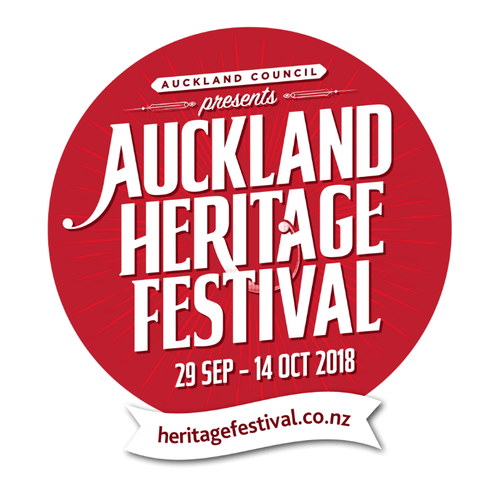 Join us for a talk by a member of Auckland Council's Archaeology Team from the Heritage Unit. Learn about the archaeological record of the area. Tea and coffee provided. All welcome.